Exciting publication feature of my project The Fundamental Makings of A Solitary Voyager. 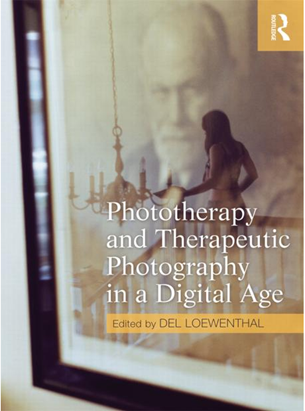 Exciting news, my project The Fundamental Makings of A Solitary Voyager has been featured in the thought provoking publication Phototherapy and Therapeutic Photography in a Digital Age (editor Del Loewenthal); Routledge. The chapter “The Time We Were Not Born” Experimental Archaeology: Working Within And Beyond The Photographic Archive With Photography Studentswritten by Julia Winckler, Senior Lecturer at University of Brighton, includes a section about my project. If you’re interested make a purchase direct from the Routledge site.